At PC Landscapes, over the past 24 years our dedicated team of landscape gardeners have worked to deliver breath taking gardens and bring our clients’ visions to life. We are BALI principle award winners as well as Design and Build winners. We work with a range of clients from concept to completion on commercial construction, parkland, urban, or large domestic projects. 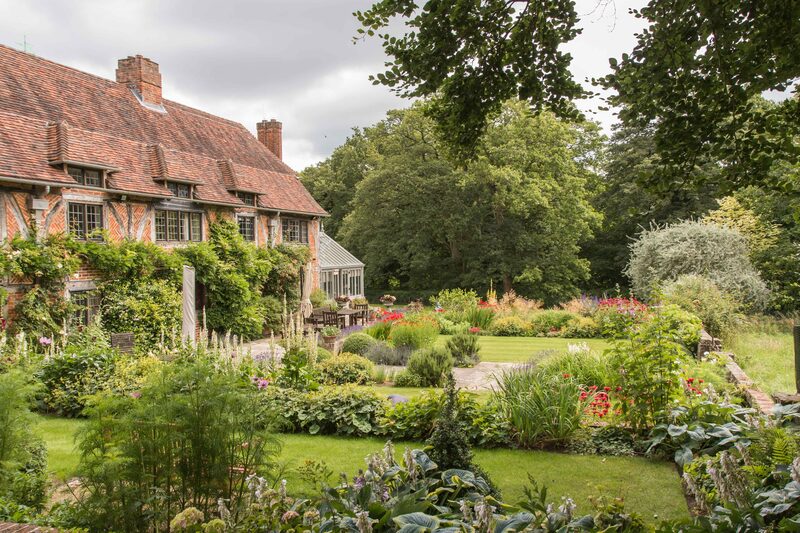 Our gardens have been featured on television and at some of the most prestigious garden design shows such as Chelsea Flower Show and Hampton Court Palace Flower Show. PC Landscapes possess a wealth of experience and knowledge in all aspects of garden design and construction. We are dedicated to creating the best possible final outcome, whilst delivering the highest levels of customer service. We have recently achieved ISO9001 & 14001 accreditation indicating our commitment to providing quality management and services. We know a successful project is all about collaboration and are proud to be working with some of the finest garden designers and RIBA architects in the country as well as the multiple specialist consultants that assist in creating these schemes. Paul Cowell is a chartered landscape architect, a registered member of the society of garden designers and former national chairman of BALI, the British association of Landscape industries. Paul is also a national show garden judge for the RHS flower shows. To support this hard work, we have received multiple awards from BALI, SGD and the RHS.